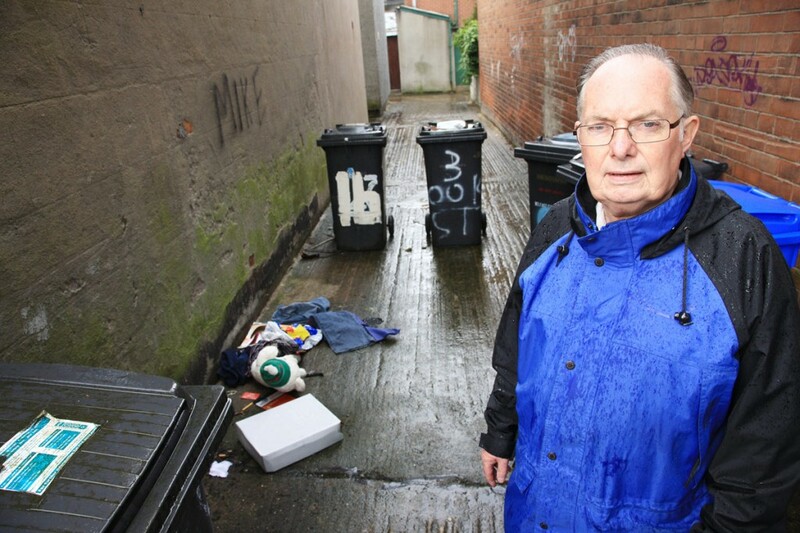 MORE South Belfast streets are set to be included in the alley gating scheme, much to the relief of local residents. Residential areas off the Lisburn Road are expected to be granted the gates, which block alleys at the rear of homes, allowing access for householders only. These include Great Northern Street, Northbrook Street and Fane Street, which together run adjacent to the Lisburn Road. Local residents spokesman John Copeland, who lives in Great Northern Street, said the installation of the gates was “long overdue”. Speaking with the South Belfast News, he explained: “We were originally told these gates would be fitted at the alleys behind our homes in September, but it’s now November, and we’re still waiting. They have proved to be a success in other areas in combating anti-social behaviour, and it’s long overdue in these streets.